Bank of Montreal has shut down the use of its credit cards to buy cryptocurrencies such as bitcoin, joining Toronto-Dominion Bank, which made a similar announcement last month. 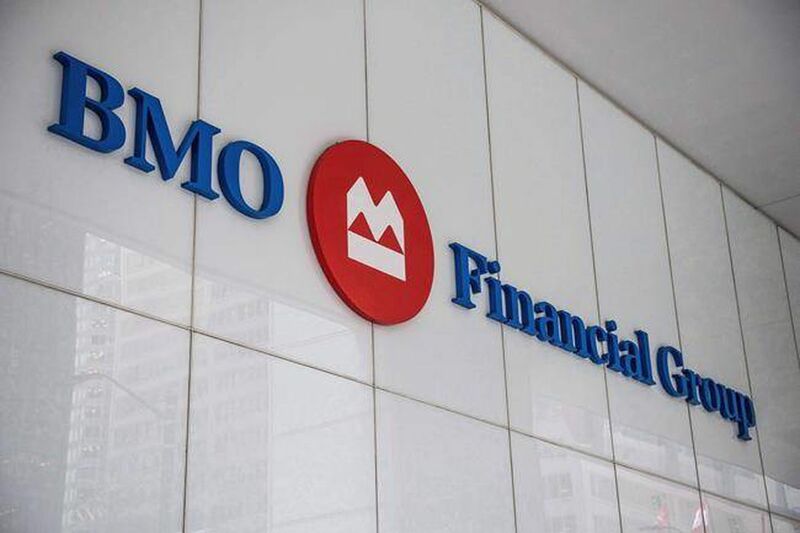 A BMO spokesperson confirmed in an e-mail that it no longer allows retail consumers to purchase cryptocurrencies using its Mastercard-branded credit or debit cards. The BMO announcement follows similar moves by TD Bank and a number of U.S. financial institutions. A spokesperson for TD Bank said late last month that it is halting credit-card purchases of cryptocurrencies while it reviews the evolving market. Bank of Nova Scotia has also said that it's looking closely at its cryptocurrency transaction policy, while Royal Bank of Canada has said it allows its credit and debit cards to be used to buy virtual currencies in limited circumstances, but cautioned clients that a sudden drop in value of the coins could leave them exposed.